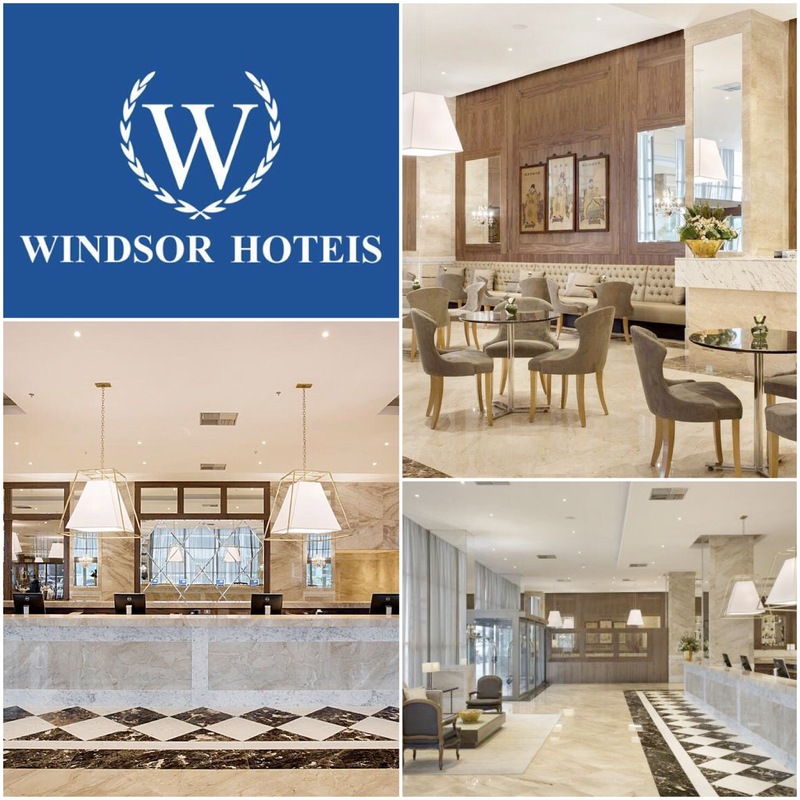 We stayed at Windsor Marapendi Hotel in february as it was the official hotel for Rio Open ATP tournament 2016. The hotel offers first class service and the staff is extremely polite and attentive. It is elegant decorated in modern style with light colours. 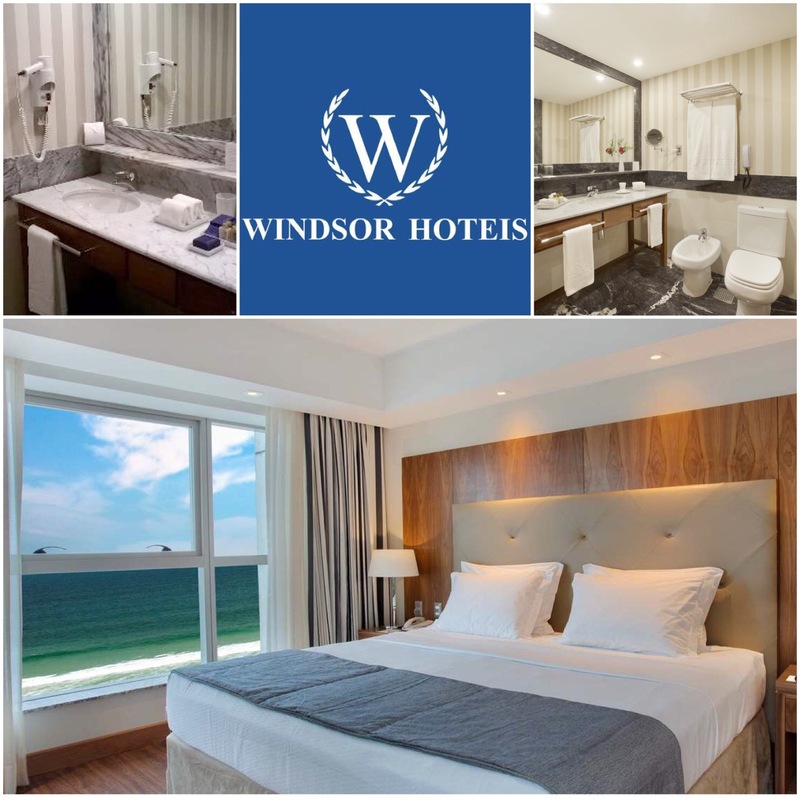 Windsor Marapendi Hotel is located right in front of beautiful Barra da Tijuca beach and close to everything this modern Rio de Janeiro district has to offer. Barra is an exclusive part of rio, very safe to walk around and to enjoy in their exclusive beaches. Although, Tijuca is a bit far from the normal tourist destinations. It is roughly 35 minutes to Lapa and 45 minutes to Ipanema, if you don’t count the traffic. So if you want to stay a bit outside of the city noise especially during the Carnival, this is a good place to be. Right across the Hotel is Barra Tijuca Beach, that is not as crowded as the more touristy Copacaban, Ipanema or Leblon beaches are, which I loved. The hotel has its own beach stand where you can get complimentary beach chairs and an umbrella. 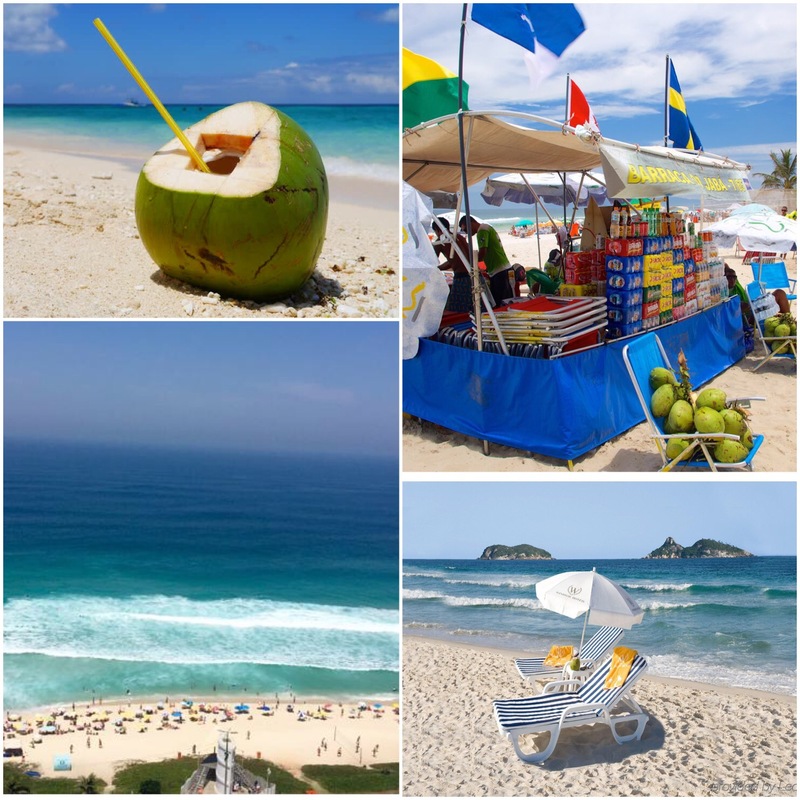 There is also a barraca (small drink vendor) on the beach where you can buy cold beers, caipirinhas and fresh coconuts. Rooms are modern furnished, spacious and clean. Sleeping quality is excellent as size of bed and mattress are excellent. But the best part for sure is the view if your room is in upper floor. 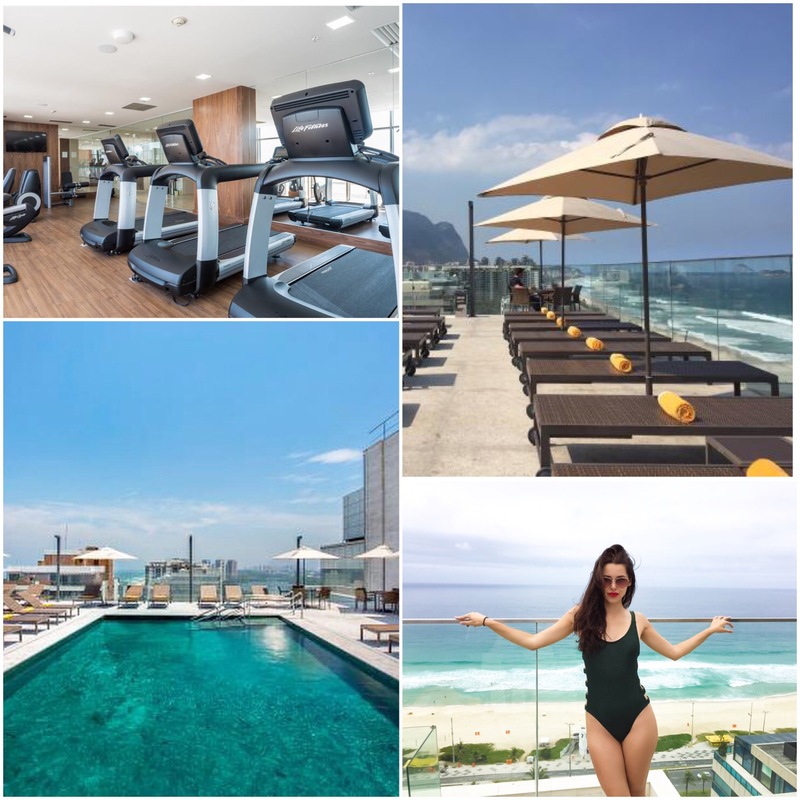 The hotel has some rooms facing to the Barra da Tijuca beach but most of them are facing the city, so if you have a chance, I recommend you to book a room with ocean view! You won’t regreat this. The heated pool on the 17th floor overlooks the breathtaking view. Hotel as well offers sauna and fully equipped fitness centre. Breakfast buffet is quite diverse and the food is well prepared and fresh. The spread at breakfast was extensive with a wide selection of fruits, breads, meats and cheese, along with the usuals like bacon and eggs. It absolutely tops our list for the comfort, courteous and quality of service. This a beautiful upscale hotel that strives to make your visit memorable.